The film franchise features Bond, James Bond. And Apple Inc and Amazon.com Inc have joined a bevy of suitors bidding for distribution rights for the lucrative movies depicting the exploits of Britain’s famed fictional spy, the Hollywood Reporter said on Wednesday. 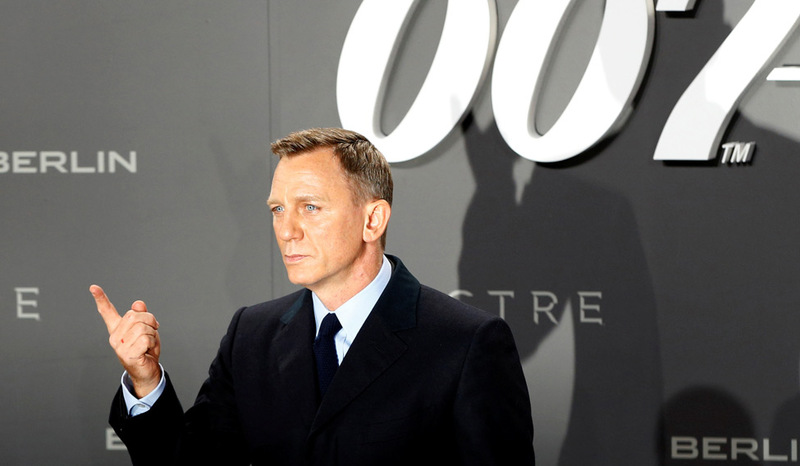 Sony previously owned the distribution rights, but they expired with the 2015 release of the latest Bond film, Spectre. It took in about $880 million at the global box office, according to film tracker BoxOfficeMojo.com. James Bond, created by British author Ian Fleming, first burst onto the silver screen in 1962 in the hit Dr No, starring Sean Connery as the British secret agent. A plethora of Bond films followed, starring Connery and several actors who succeeded him in the role, including Roger Moore and Pierce Brosnan. Bond has most recently been played by Daniel Craig. Apple, which is relatively new to the world of original content, began a long-awaited move into television in June with a reality show called “Planet of the Apps”.